When we’re talking about effective natural remedies, then the first thing that should come to your mind is CBD oil. Yes, people CBD oil is the answer to the health problems causing agony to your dog. Humans and dogs alike both have an endocannabinoid system. The endocannabinoid system is effected when we take Cannabidiol (CBD) therefore dogs are affected the same way that it effects us! There is no denying the fact that CBD has a threefold effect on the cancer cells. There are various studies in this regard for humans so we can consider them as a reference to understand the effectiveness of CBD with pets. CBD is one Cannabinoid that prevents the cancer cells from growing. More importantly, CBD can even induce the death of the cancer cells. Dr. Edward Bassingthwaighte, the Australian holistic veterinarian, had experienced real success when he treated dogs with Cannabis. He used CBD oil and other herbal medicines to treat a dog having a growing tumor. The tumor size was about 6 cm in diameter, and it was present in the mammary gland of the dog. It took a tumor about six months to shrink, and the dog did not experience any recurrence as well. Have you ever noticed that there are times when your dog just does not want to eat? Well, this can be quite a frustrating situation for the owner. Your best refuge can be CBD oil. The reason is that CBD helps to boost the appetite. When CBD stimulates the appetite of your dog, then it will help a sick dog to recover. Remember the body of your pet needs energy from food to fight off sickness and diseases. If your pet does not get the necessary nourishment, it will succumb to the disease. Seizures can be an agonizing health problem for your pet. They cause violent shaking, and you will not want to be a silent onlooker watching the agony of your pet. The biggest problem with seizures is that they can be quite difficult to treat. The benefit related to the CBD oil is that it can easily reduce the intensity of the seizures. It can help to reduce the electrical disruptions in the dog’s brain. This is one of the major benefits of CBD oil for dogs. There is a vanilloid receptor present in the brain that regulates the swelling and pain in humans, and the same receptor controls the pain mechanism in dogs as well. When your dog is suffering from pain and inflammation, then you should invest your trust in CBD oil. The reason is CBD can interact with the neurons of your dog’s brain, and it blocks the vanilloid receptors and prevents them from turning on. When you use the CBD, it prevents the receptor from sending the pain signals to your pet’s body. CBD is the best natural anti-inflammatory remedy for your pet. If you think that anxiety and depression exist only in people, then you are wrong. Dogs suffer from depression too. Pets primarily suffer from anxiety because of the imbalance of chemicals in the brain. When CBD is introduced to your pet’s brain, then it can normalize and stabilize the chemical fluctuations that cause anxiety. When you use CBD oil to treat your dog, then it will effectively interact with Serotonin and Adenosine receptors present in the brain. This will help the receptors to work properly. When you give CBD oil to your pets, then it can help them recover from injuries. The reason is that CBD can easily restore the blood flow to the pets and this is why the site of injury recovers faster. Arthritis is quite common amongst older dogs. This ailment causes many additional symptoms as well. For example, it can cause behavioral changes, limping, muscle atrophy and spinal issues in your dog. Vets will usually use non-steroidal drugs (NSAIDs) to treat this problem in dogs, but it is not a safe sure approach. Insulin Dysfunction is the main cause of diabetes in dogs. CBD can a have a positive influence to treat this disease. The Cannabis compounds can regulate the immune system activity. A study was conducted way back in 2006, and it pointed out that CBD can lower the chances of developing diabetes because it can reduce the inflammation present in the pancreatic cells of the mice. This means CBD can work for diabetic dogs or pets that are at risk of developing diabetes. When your pet dog scratches itself, you often assume that it is going through shedding phase. What you need to know is that shedding does not continue the entire year. There can be other reasons behind the pet scratching and itching as well. 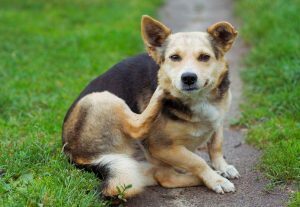 If you notice that your pet is continuously itching, then you first need to find the cause. Humans experience an allergic reaction to their immune system. Well, the dogs suffer such allergic reactions as well. 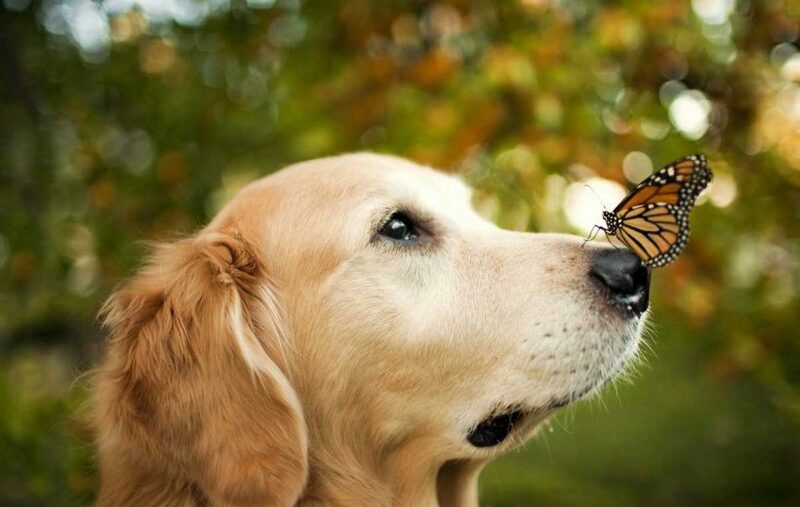 The dog’s immune system views insect saliva, chemicals, dust and pollen as a threat to the pet. This eventually increases the histamine production in the body. When a dog is suffering from itching, it either indulges in scratching, licking or chewing the skin. Most of you take your dog outdoors for a stroll. This is why there are chances that your pet may develop parasites. They can be unwanted internal parasites and external parasites also. When a dog suffers hormonal imbalances, then this can cause itching in the dog as well. Sometimes your pet may be scratching just because of psychological issues. In all these cases CBD oil can be quite effective in treating the itching and scratching in your pet. Dogs spend about 50% of the day sleeping. Sometimes they rest or take short naps. 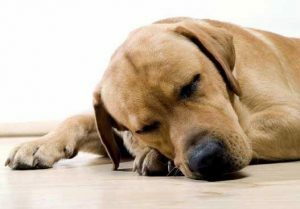 If you feel that your dog is quite restless and sleeping less than average, then you need to take a look into what is causing this. Be concerned if the change in the sleeping pattern is quite sudden. When you give CBD to your dog, then notice a more relaxed state and your dog will be able to sleep in no time. Be confident that you can use CBD oil without holding on to any apprehensions. This benefit may sound surprising, but CBD does help in training efforts. 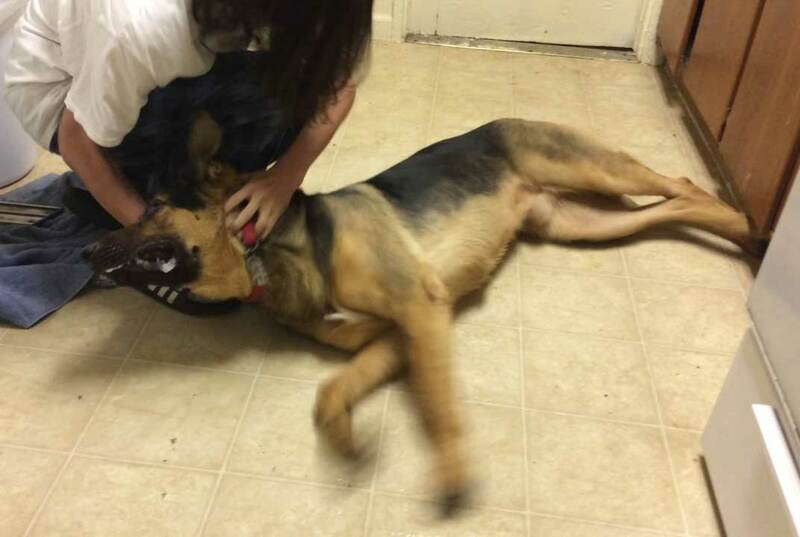 It can be problematic to train some dogs when they are way too anxious and easily distracted. CBD can help your dog relax and focus more. 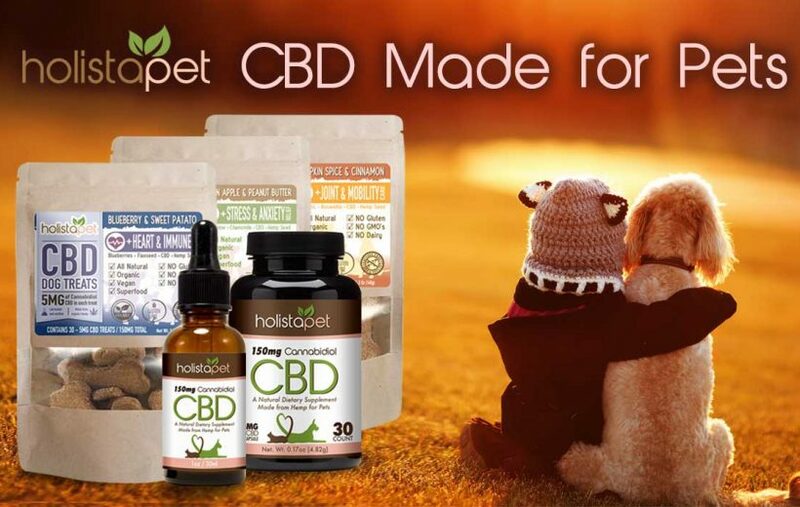 You will notice that CBD will calm your pet and it will more willingly follow your instructions. If you notice that your dog is barking excessively and snarling, then CBD oil can be an excellent solution. 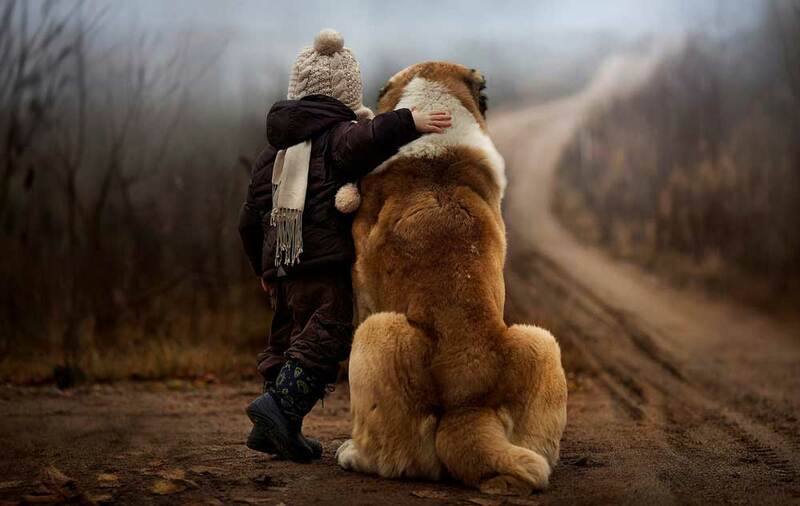 For every dog owner, the safety of your furry friend comes first, and this is quite understandable. However, you need not worry at all because CBD oil has no negative side effects. Now that we know the benefits of CBD oil for dogs, you’re probably eager and willing to administer it to your pet. The easiest way is to drop concentrated CBD tincture directly in your dog’s mouth with the help of an eyedropper. All of our Tinctures have a built-in eyedropper so you can easily drop into food or water as well. When you are using CBD oil please keep in mind that with some conditions the results will not be instantaneous. Before you buy CBD oil please research your products. Read product reviews and customer testimonials. Make sure you check the label on your CBD product to make sure that it does not contain THC or any synthetic chemicals. THC is the psychoactive element in the Marijuana flower that can get your pet high. Also look at any testing results and make sure that the certificate of analysis has cannabidiol (CBD) present as the main cannabinoid. You should be able to view the percentage of content of the cannabinoids within the test results. Look for and have a clear idea about the used extraction method is. Manufacturers who are selling quality CBD oils should not be reluctant to share their specific extraction method. Extraction methods such as CO2 extraction is safe and will not contain any harmful residues or solvents. If the extraction method of CBD oil is not listed, then it’s possible that the CBD oil can have harmful solvent traces. When a company is selling the best oil, then they will try to use the most natural method so that they can easily extract CBD oil in its natural unaltered form. Here is a comparison chart of some of the most current, top leading, CBD brands available. Be sure that you purchase the appropriate dosage amount to avoid overspending. next post: Why Are People Using CBD Oil For Animals?